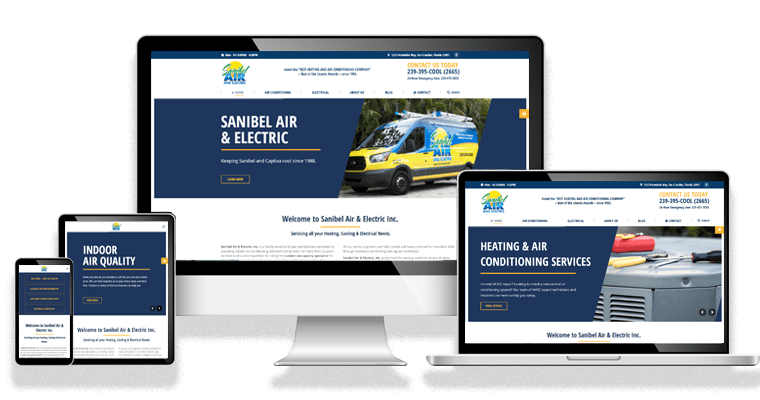 This newly redesigned website for Sanibel Air & Electric provides quick and easy access to essential information and features that offer a better understanding of what kind of services the company has available. 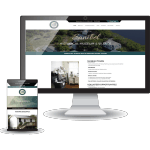 The website also includes a blog section with company news, a detailed description of each service, and an online contact form. Additionally, customers can sign up online to be included in their annual maintenance program. 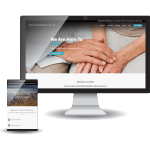 The updated layout now has a fully responsive design with improved functionality and enhanced rich content that focuses on the company’s dedication to providing the most reliable A/C and electrical services to all of their clients.